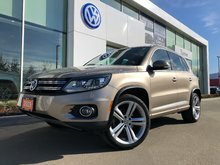 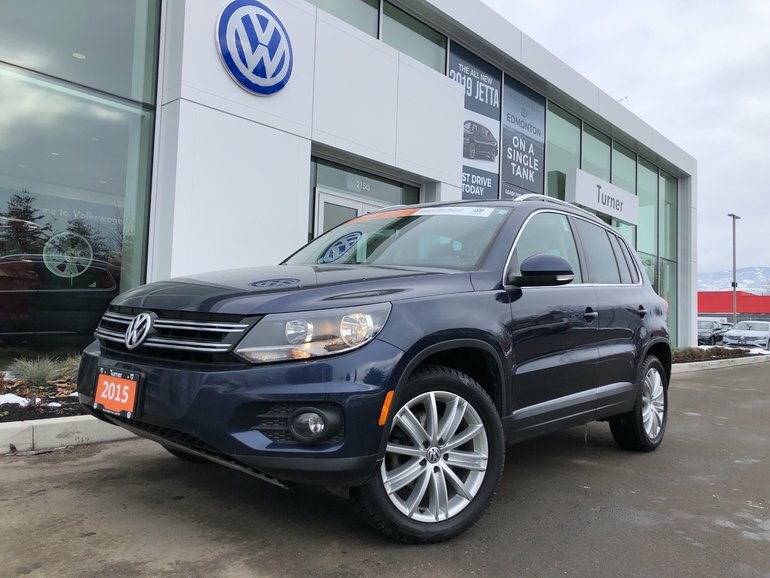 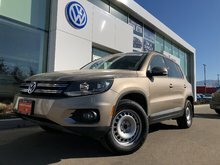 This VW Tiguan comes well equipped from factory with 4-motion all wheel drive, leather interior, bluetooth, climatronic dual zone climate control, Sirius satellite radio, panoramic sunroof, heated seats and much more! 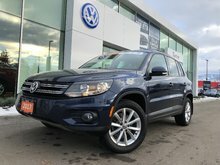 Processed to pass VW certification standards by VW authorized service technicians. 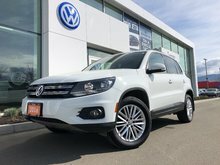 Interested by the 2014 Volkswagen Tiguan 4-Motion All Wheel Drive ***SOLD*** ?